Is your marketing plan working? 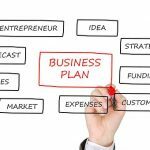 Why is your marketing plan not working? 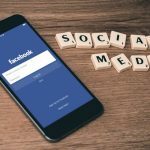 How do you improve your marketing plan and campaigns? How do you evaluate your marketing plan? Developing a marketing plan is the first step. 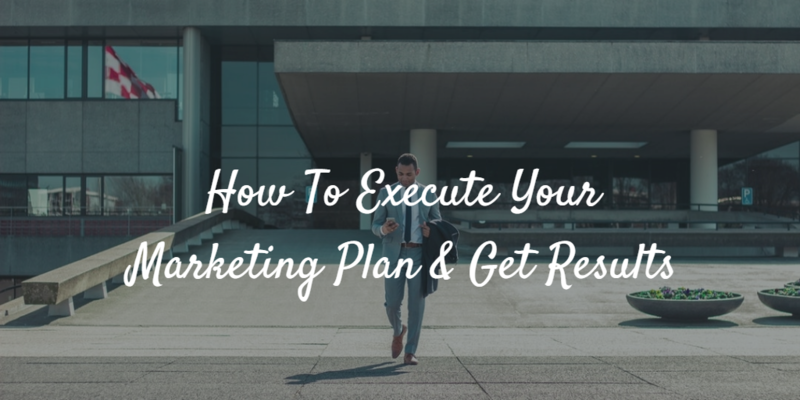 The second step is executing your marketing plan to get results. The third step is evaluating your marketing plan to measure its effectiveness. 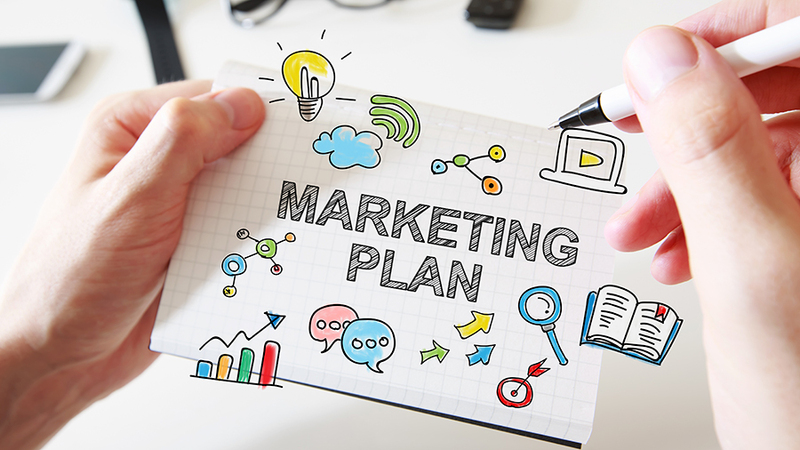 A marketing plan is an active document—not a static document—to help you achieve your sales and profitability goals. 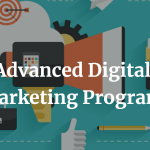 When you evaluate your marketing plan on continual basis, you can know which marketing campaigns and strategies are working. You can also find which strategies to focus your time, money and energy to get the best results. 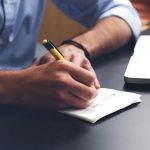 Well, here are 5 ways to evaluate your marketing plan. When you analyze the following, you can determine the effectiveness of your business brand recognition and establishment. Increase in shop, office, website and social media visits, means your marketing plan is working well. After all, the essence of marketing is to get people to contact and chase you for your products and services! 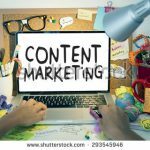 Marketing plans must generate leads to fuel the sales funnel of the business. 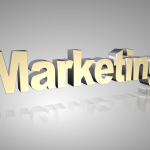 Convincing and effective marketing plans must generate leads for the business. It must help gain prospects that will be closed through the sales process to get customers for your business. 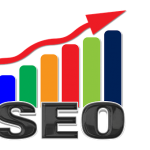 You can measure to find out how many leads were generated per week, per month and per year. Leads are what fuels your sales funnel. Your leads are what become customers. Your leads are people interested in your offers and may be willing to do business with you in the future! 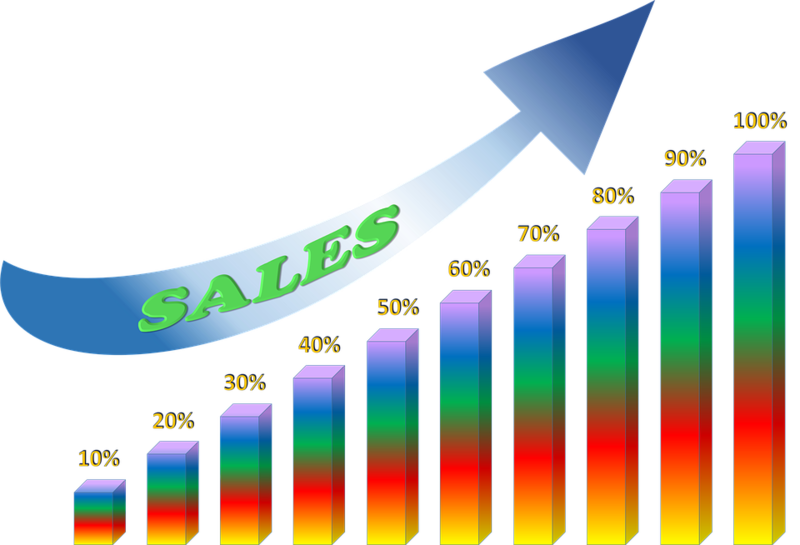 Your sales numbers is great way to evaluate your marketing plan. It determines the effectiveness of your marketing plan. The key here is to analyze which marketing plan is generating more sales and then prioritize. Once you prioritize, you’ll have to focus on the strategies that are working more! If your sales for last month were GHS 10,000.00, but you realize a change in your sales the following month were GHS 18,000.00. What does that mean? An increment in sales of GHS 8,000.00! It means your marketing plan is generating sales for your business. It means your marketing plan is growing and expanding your business. The more referrals you get, the more your marketing plan is working. The fastest and cheapest marketing strategy of all time is word-of-mouth. Word-of-mouth marketing is very effective when it is coming from your customers. Marketing gets the word out. Selling gets the customer in. Customer service keeps the customers in. Marketing, selling and customer service combined promotes your business and customer referrals. Customer referrals show that your marketing plan is working. The more the referrals, the better the plan! 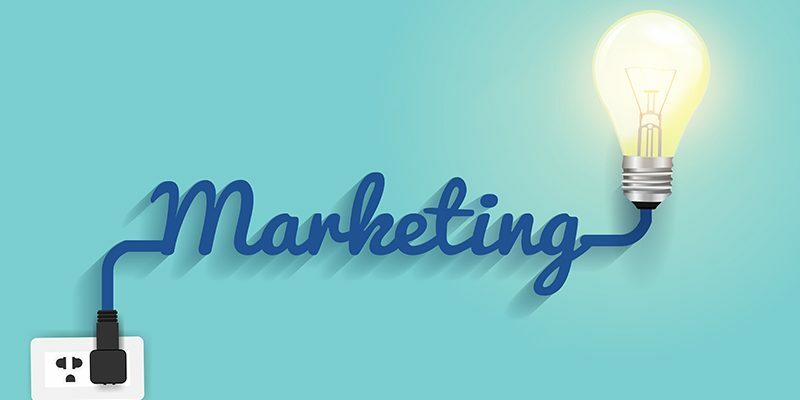 Good marketing makes each staff a marketer. Good marketing makes each customer a marketer. 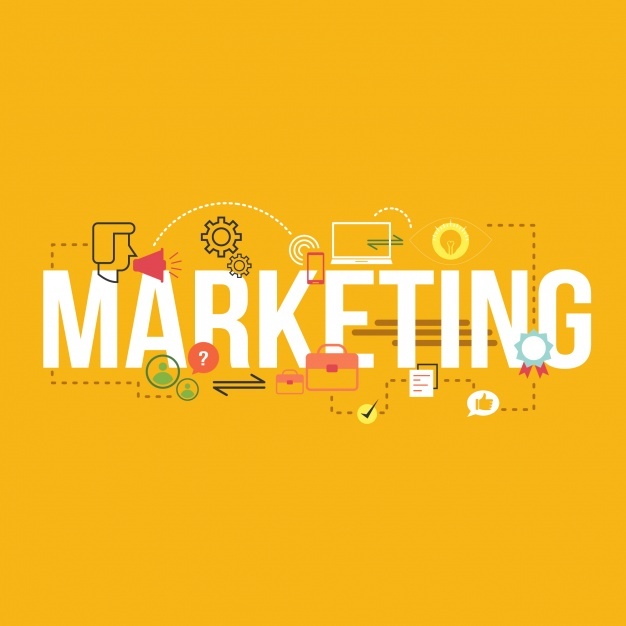 When your marketing plan is good and working well, your business begins to vibrate with more customers, sales, cash and connections. Before you realize, you begin to get customer from new regions and places. Your business begins to establish its branch in new places and locations. That expansion simply means that your marketing plan is working very well! Still want more on how to evaluate your marketing plan? Get in touch with us to help with your marketing plan! Subscribe to our blog to get digital marketing and business development updates by mail. You can also share your comments and suggestions below. Any way, if you need a business plan, business proposal or business contract document to win a business deal, kindly get in touch. We’re here to help you in raising money for business development.